Hoodline crunched the numbers to find the top breweries in Lancaster, using both Yelp data and our own secret sauce to produce a ranked list of the best spots to fulfill your urges. 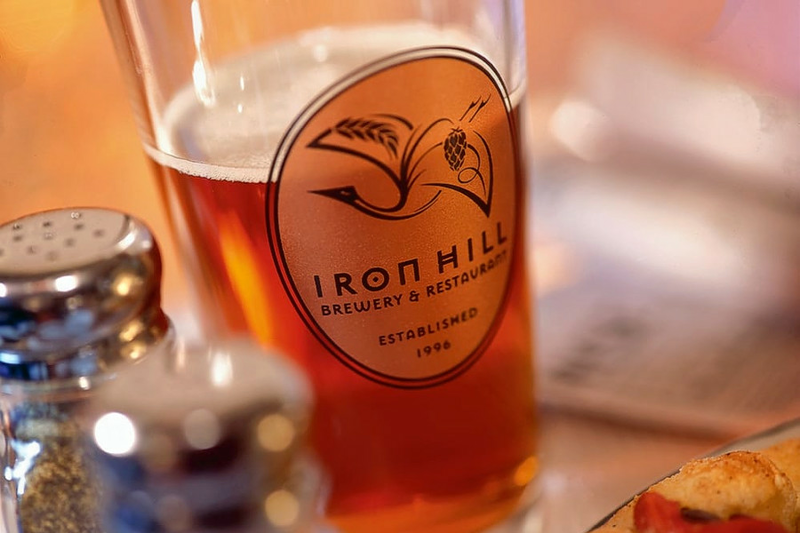 Topping the list is Iron Hill Brewery & Restaurant. 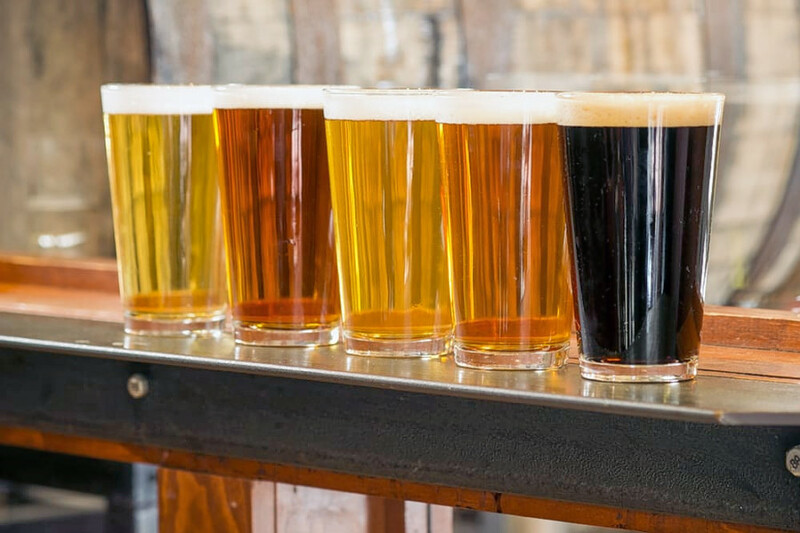 Located at 781 Harrisburg Pike in Stadium District, the brewery and New American spot is the highest rated brewery in Lancaster, boasting four stars out of 428 reviews on Yelp. Yelper Andy W., who reviewed it on Nov. 25, said, "Enjoyed a great dinner at the brewery. The appetizers and entrees were incredible. Great atmosphere if you are looking for a relaxed and fun place to eat. Beer was also great--I highly recommend the Iron Ore IPA. Service was great despite the restaurant being packed." 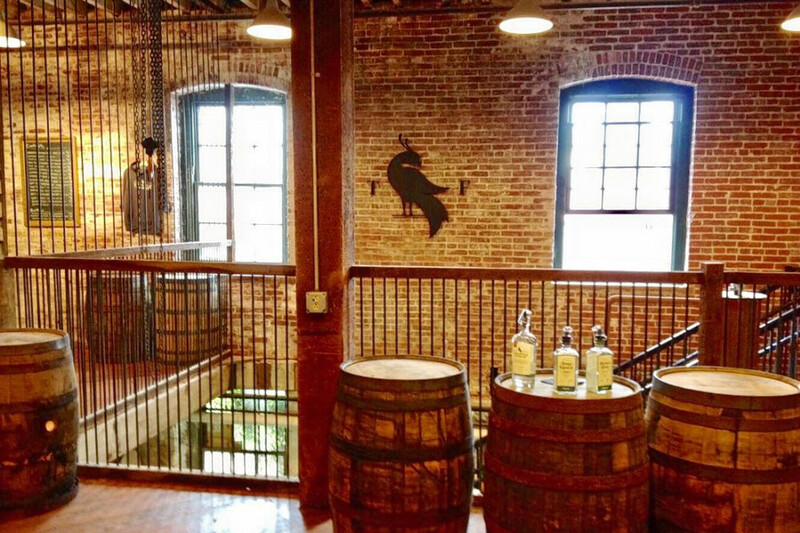 Next up is Chestnut Hill's Thistle Finch Distillery, situated at 417 W. Grant St. With 4.5 stars out of 39 reviews on Yelp, the bar, distillery and brewery has proven to be a local favorite. V S. said, "Great whiskey and fabulous service! Had an amazing conversation about history of whiskey, distilleries, recipes and processes! I had their black pepper whiskey cocktail with syrup, lemon juice and a bunch of other things that the bartender added--it was delicious and so smooth!" Stadium District's Meduseld Meadery, located at 252 Harrisburg Pike, is another top choice, with Yelpers giving the brewery and axe-throwing spot 4.5 stars out of 22 reviews. 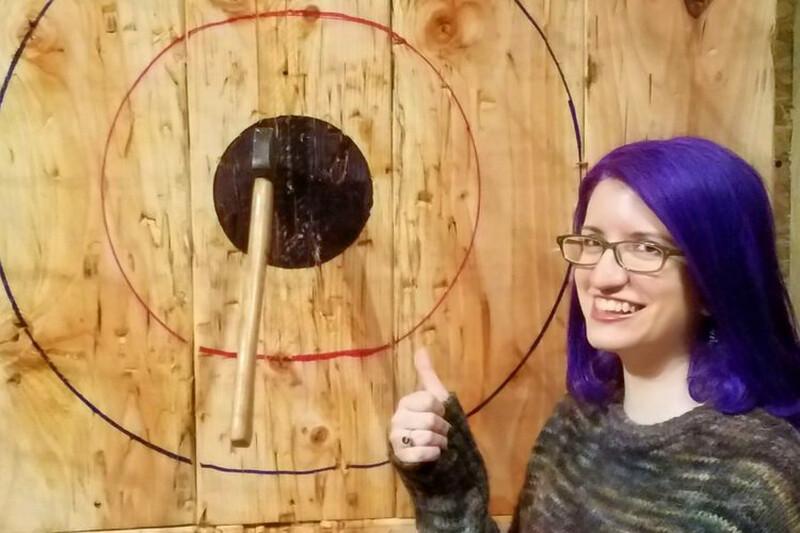 Tamara G., who reviewed it on Nov. 18, said, "Who can't love Lancaster's first & only axe throwing meadery? Definitely a unique and cool place to meet friends or take out of town guests. Not many people are familiar with mead, so this is the best place to familiarize yourself--they offer tastes and flights." 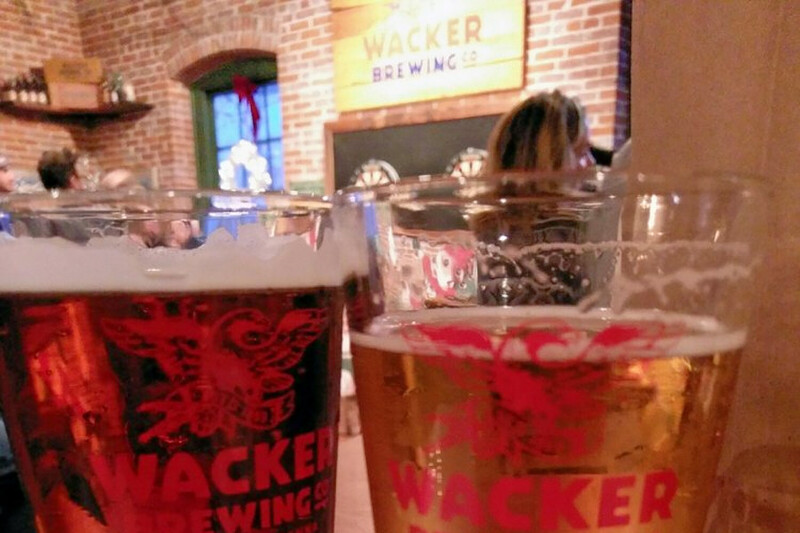 Then there's Wacker Brewing Co, a brewery in Chestnut Hill, which is another go-to, with four stars out of 15 Yelp reviews. Head over to 417 W. Grant St. to see for yourself. Jeffrey S. wrote, "Cool place with great beer. There is also a distillery here, gin and/or whiskey, I believe. They have a limited menu of snacks that the bartender makes with limited appliances."